Karla a native of Managua, Nicaragua moved to the United States in 1983. 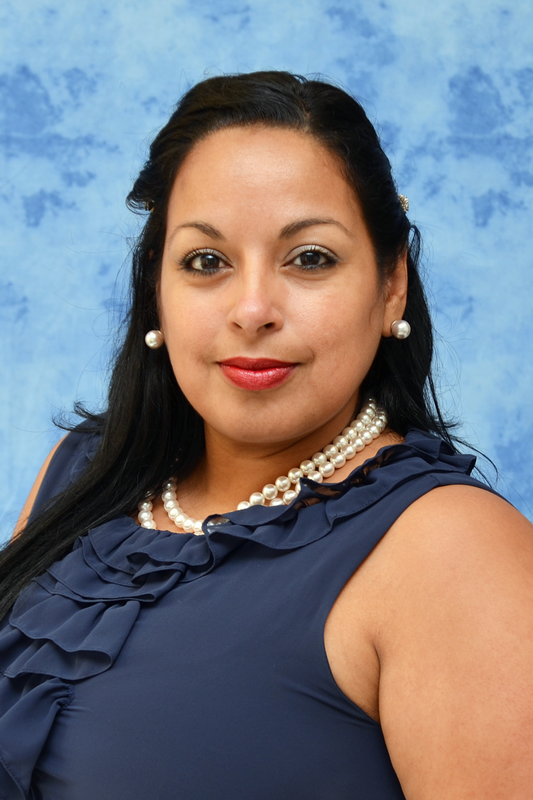 She is a graduate from Coral Gables Senior High and has studied at Miami Dade College. Karla has a special interest in helping children with intellectual disabilities. She believes each of us no matter the age, race, gender, background or disability has something to contribute to society. She believes the road to success is simply trying. Karla enjoys traveling, learning and helping others. She feels honored to be part of FIU-After-School All-Stars.